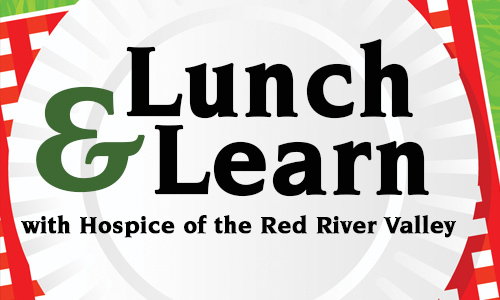 Hospice of the Red River Valley invites health care professionals to its May Lunch and Learn on Tuesday, May 19, 2015, from noon-1 p.m. In this session, participants will gain an understanding of who is considered a vulnerable adult and learn about available protective services. The session will also cover the processes for getting protective services established, including what to expect and how services are paid for.